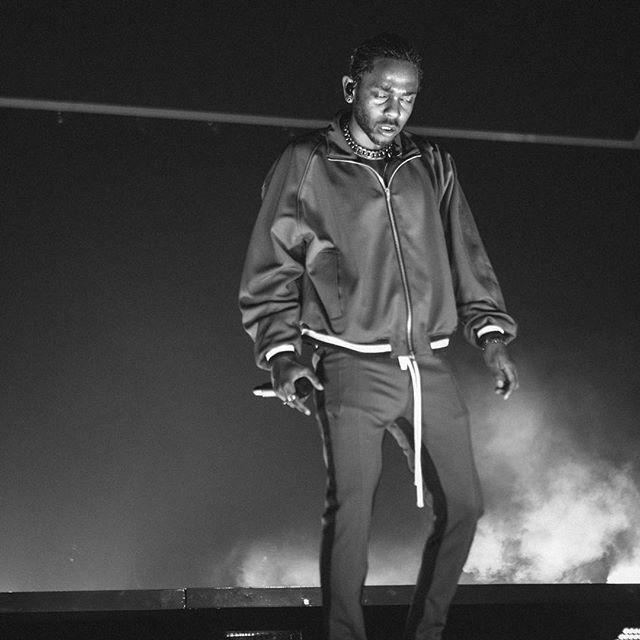 Kendrick Lamar is headlining a jam-packed hip hop bill at Circuit of the Americas on Friday. Shows in Austin this weekend include a headlining performance by the first rapper to win the Pulitzer Prize, a two-night stand by a legendary country singer-songwriter and a cumbia music festival. Hear some of the music in our chat with KUTX program director Matt Reilly.